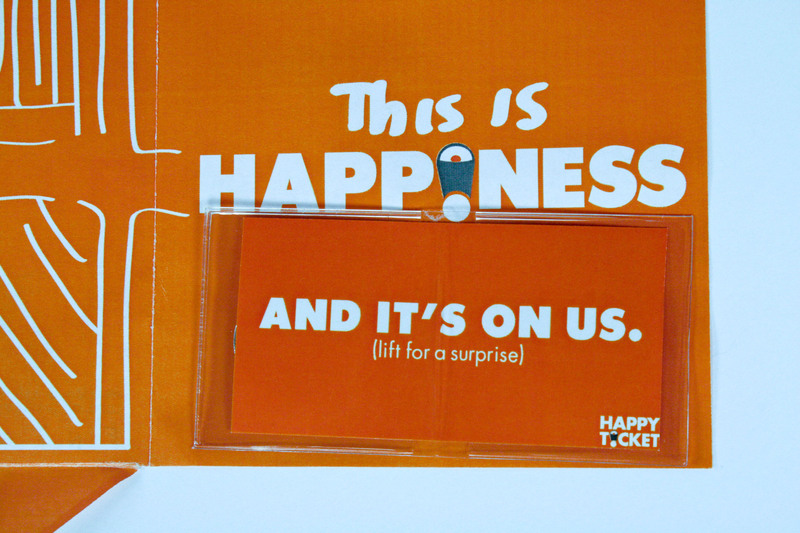 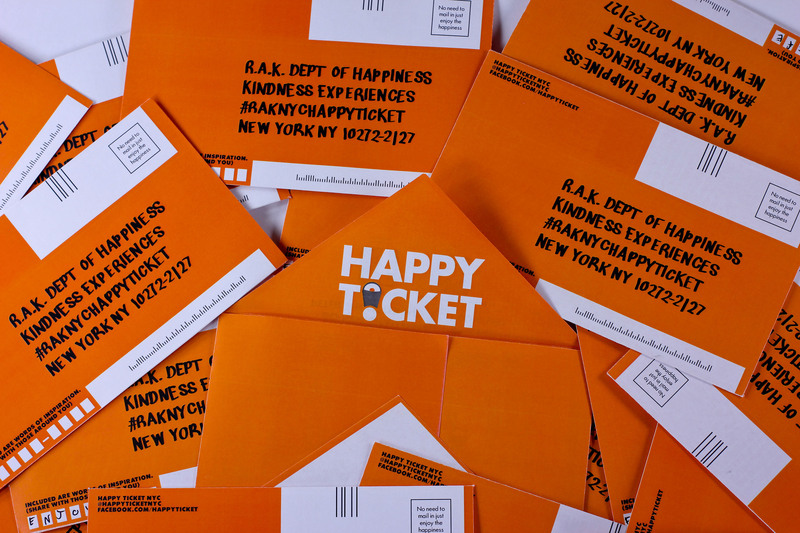 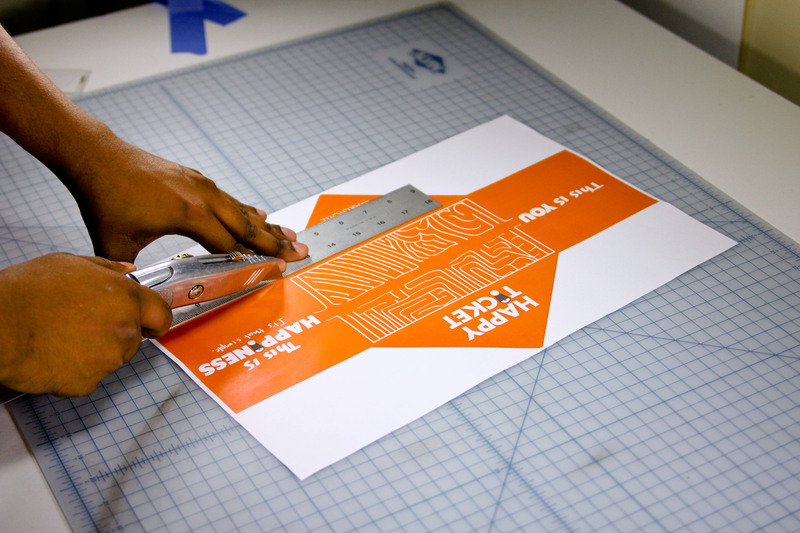 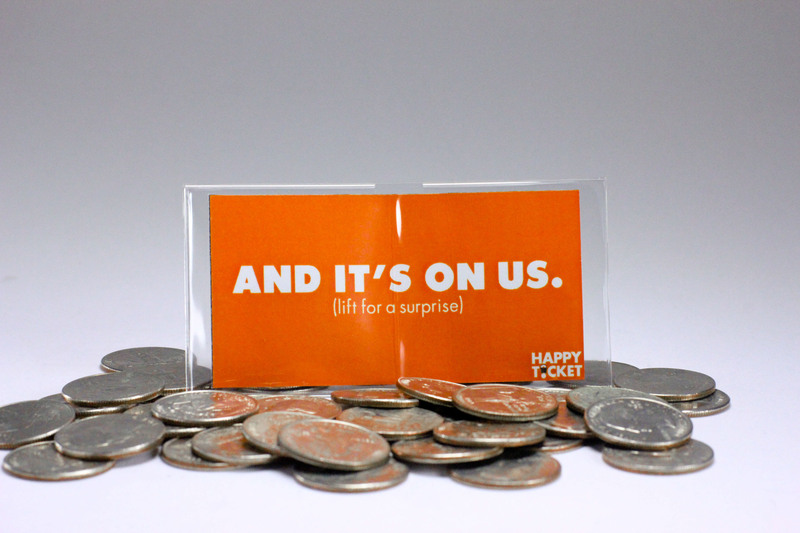 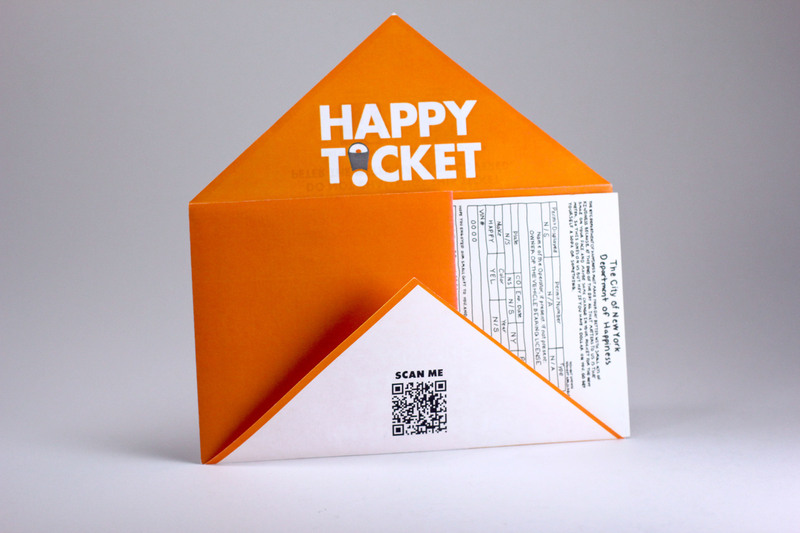 Happy Ticket is a collaboration between Rudy Calderon, Adam Joseph, Andrewe Collado and Christian Weidler. 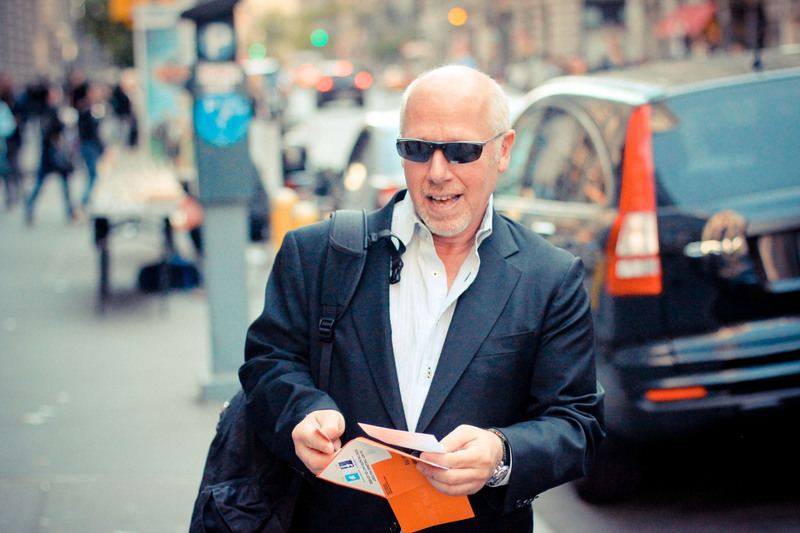 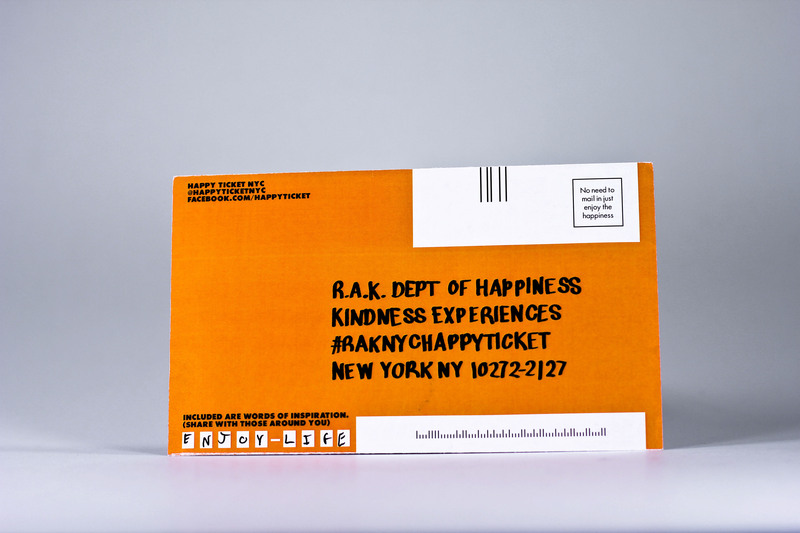 The project goal was to create a Random Act of Kindness for anonymous people who we had no interaction with beforehand. 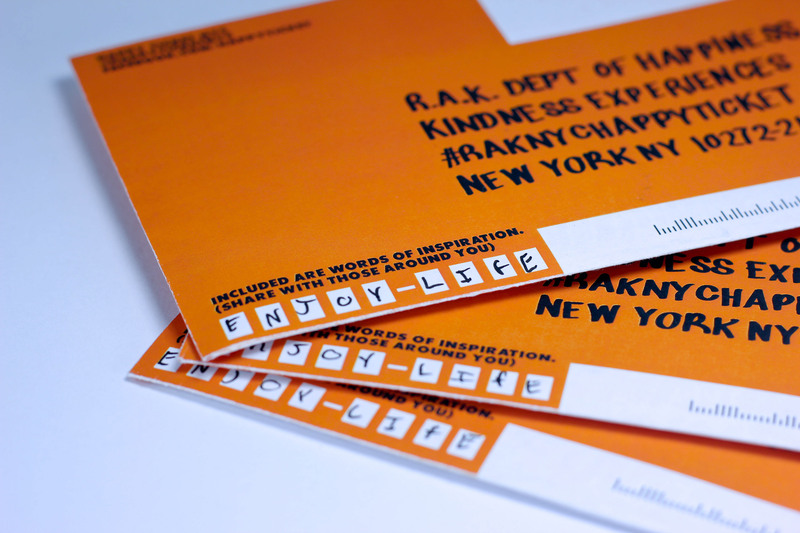 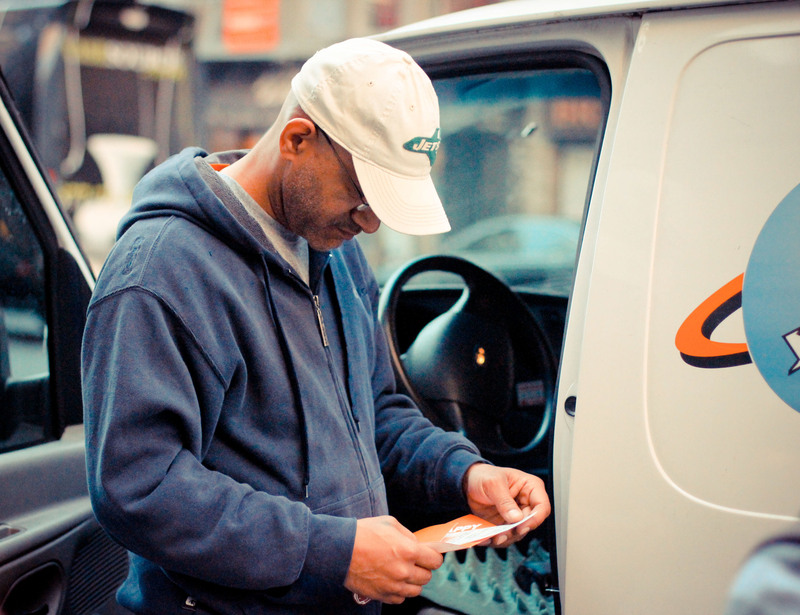 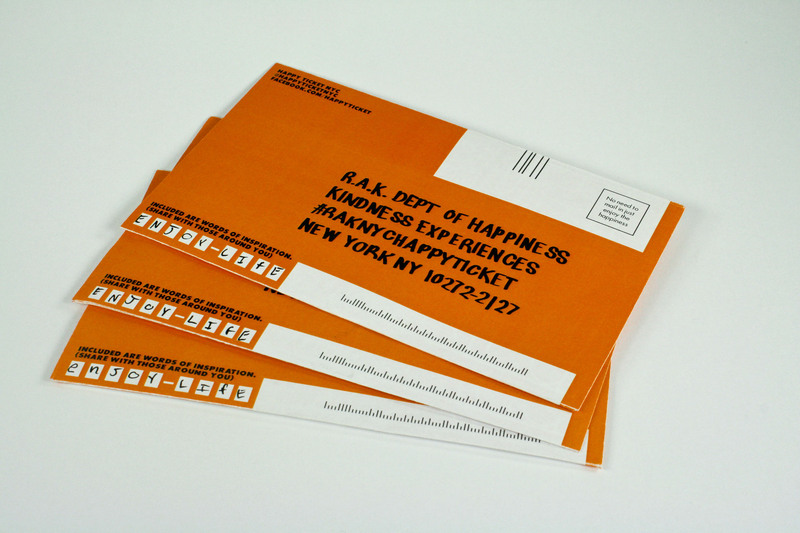 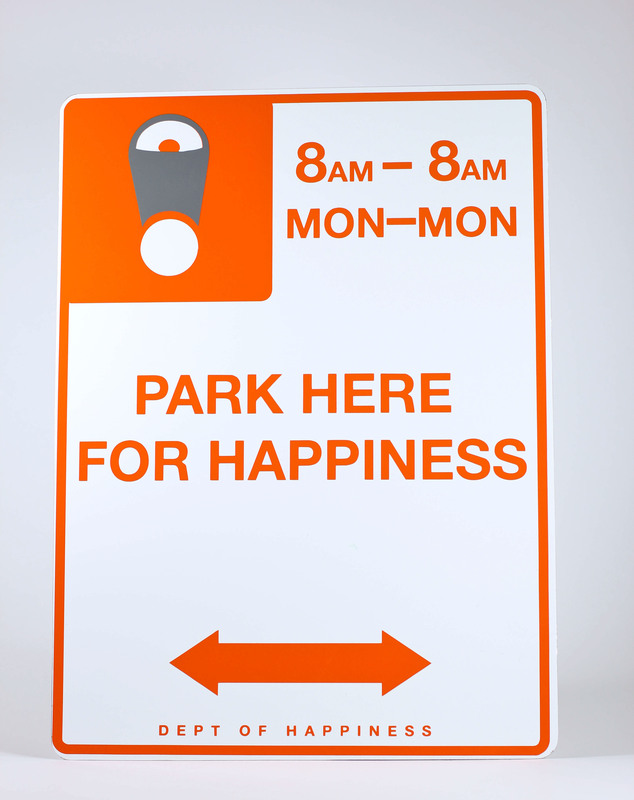 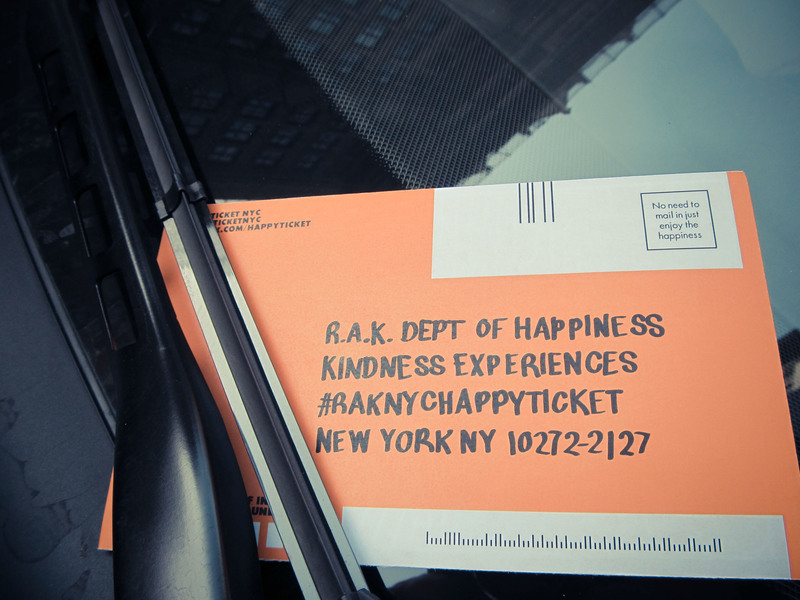 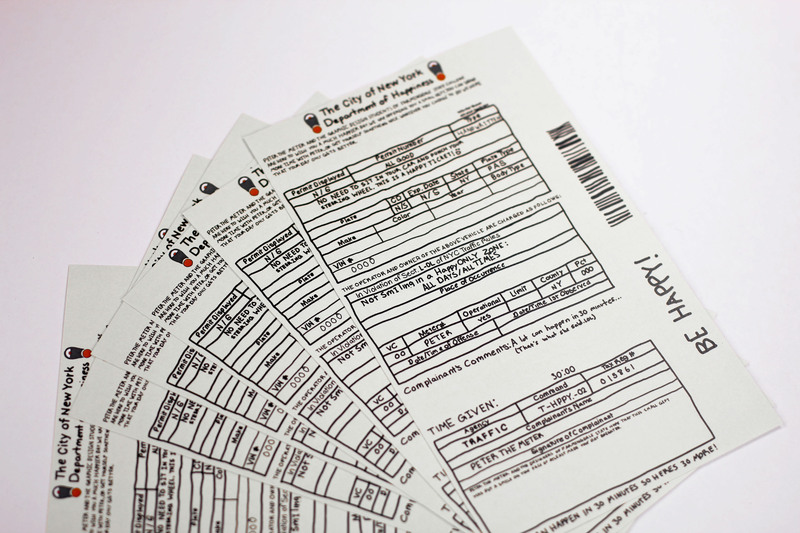 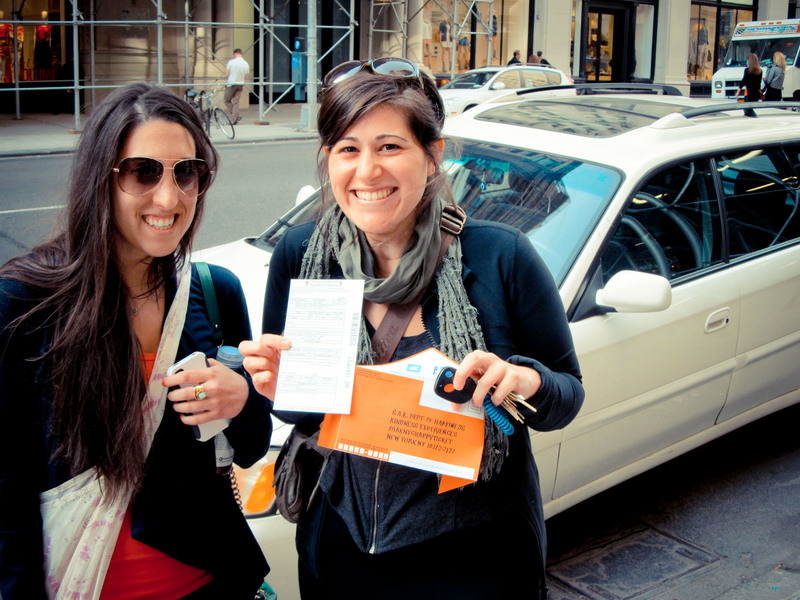 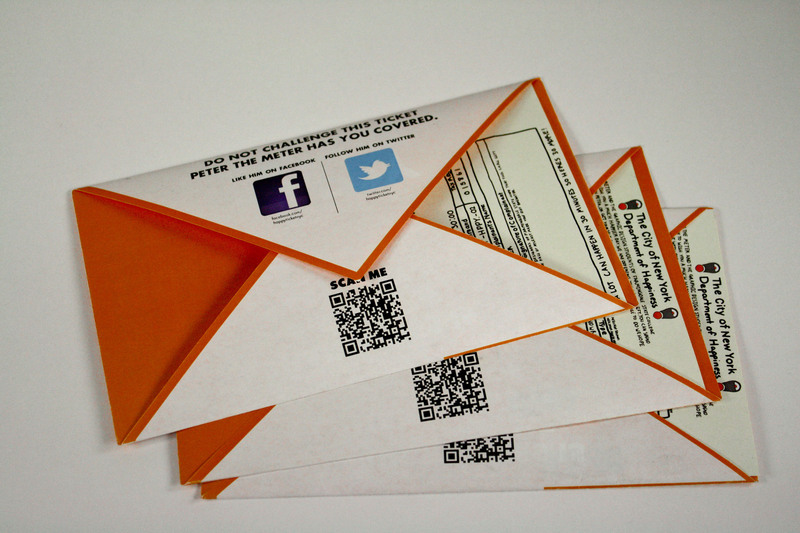 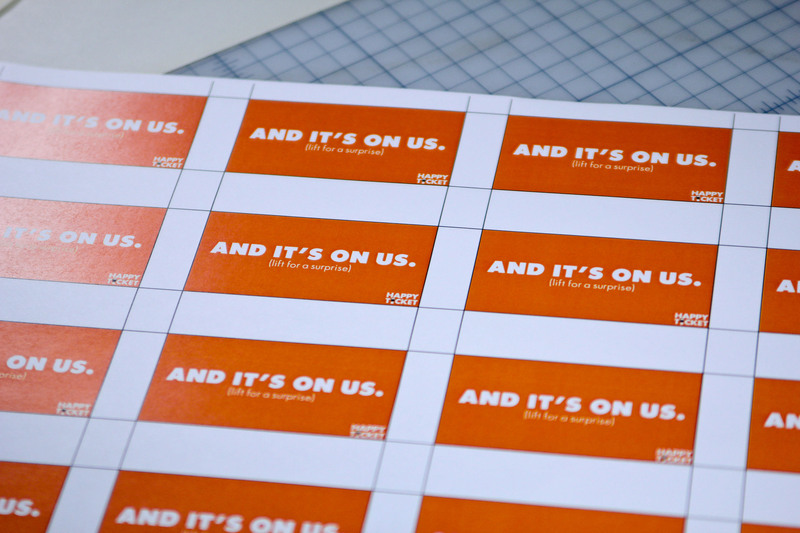 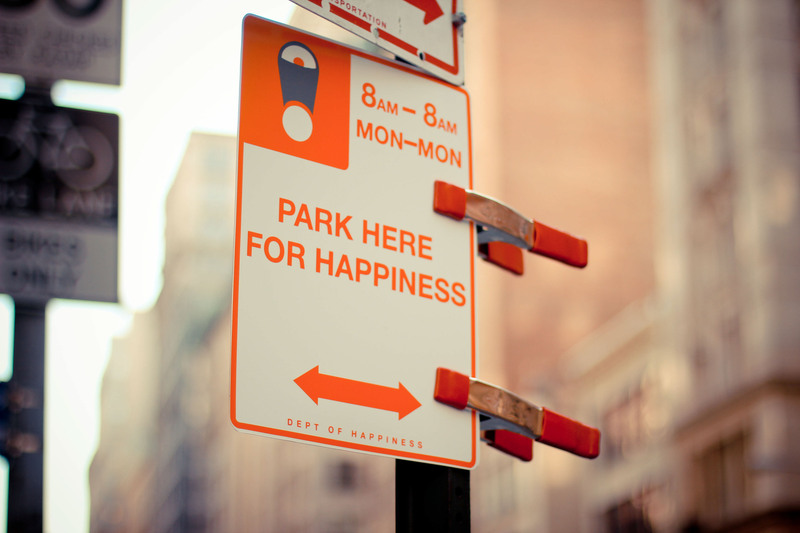 The concept was to create a pastiche of a traditional parking ticket that one would find in New York City, except that these parking tickets would contain a positive message for the recipient, as well as a gift of two quarters to pay towards the recipients next parking fare.